In current times, drones are more accessible and almost each user can afford to buy one (regardless of the budget). Besides, lots of hobbyists or professional aerial photographers don’t travel without drones. Drones became a part of storytelling. Nevertheless, in some instances, it is better not to pin faith on recommendations of your friends or reviews from the internet. 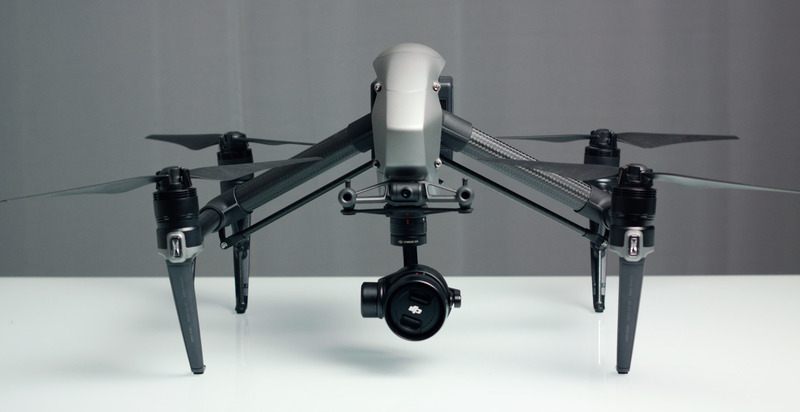 Choosing your tool for making aerial footage, you need to take into account lots of factors. Folding arms allow users to put a drone in a jacket or a bag. High Resolution. In current times, the new monitors and TVs support 4k resolution. So, if your primary purpose is to shoot future-proof video, modern drones can comply with your demands. Automatic Braking. To avoid crashes, manufacturers endow the new drone models with proximity sensors, professional software and a combination of GPS data. The gimbal. Without a gimbal, the drone footage could be shaking. 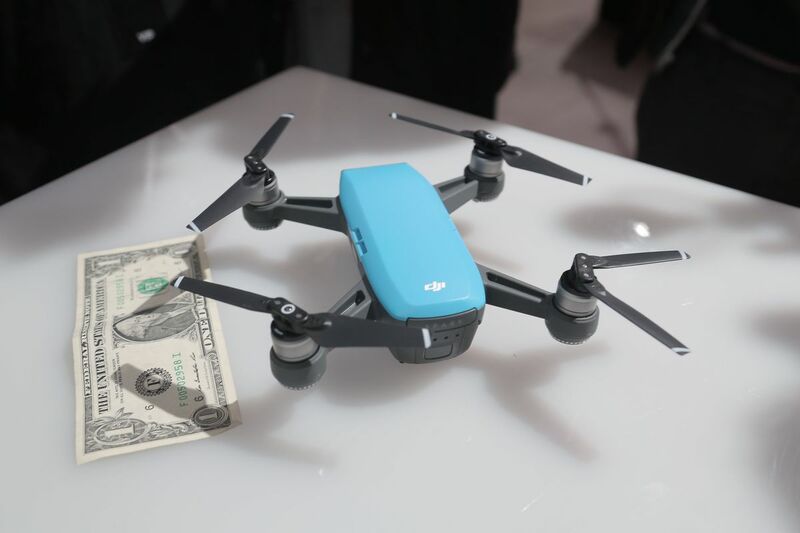 The above-written features characterize the high-quality drones of the future. It goes to show that if you want to invest in your hobby, you should buy drones that are endowed with the above-mentioned options. Is it necessary to get accessories? Of course, yes. The first and the most important one is an extra battery (especially if you plan flying to remote locations). The average flight time of drones is around 30 minutes. DJI Mavic Pro flies for 27 minutes. DJI Spark – for 16 minutes. As a rule, this time isn’t enough to make videos. Besides, don’t forget about charging hubs, allowing you to charge several batteries simultaneously and SD cards (for keeping data). All this accessories are really necessary. Do movie makers use drones? Yes! The majority of professional filmmakers buy drones. Nevertheless, they buy powerful drones like DJI Inspire 2. Recently, DJI became the winner of 2017 Emmy Award for Technology and Engineering. Is it possible to fly when it is raining? No, because even a bit of water can kill your drone. As a rule, it is not allowed to use consumer drones when it is raining, snowing or too foggy. Yet still, there are industrial drones, resistant to water. The price for such drones is too high and they are used by professional industries mostly. As a rule, the majority of recreational drones can fly at around 40 mph. Everything depends on the cost of a drone and the amount of features it has. Sooner or later each pilot faces this issue. 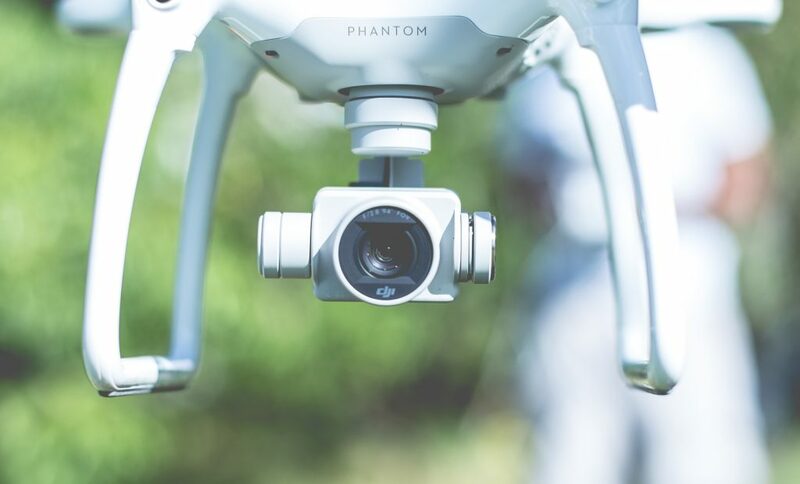 Nevertheless, if you are worried about this, you can read our review that will help you find out how to land a drone safely avoiding crashes. 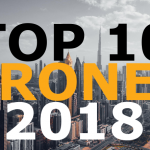 Here, at aeromotus.com, we will provide you with the best consumer drones on the modern market – DJI drones. Our online store specializes in selling DJI drones and accessories in Dubai, UAE.